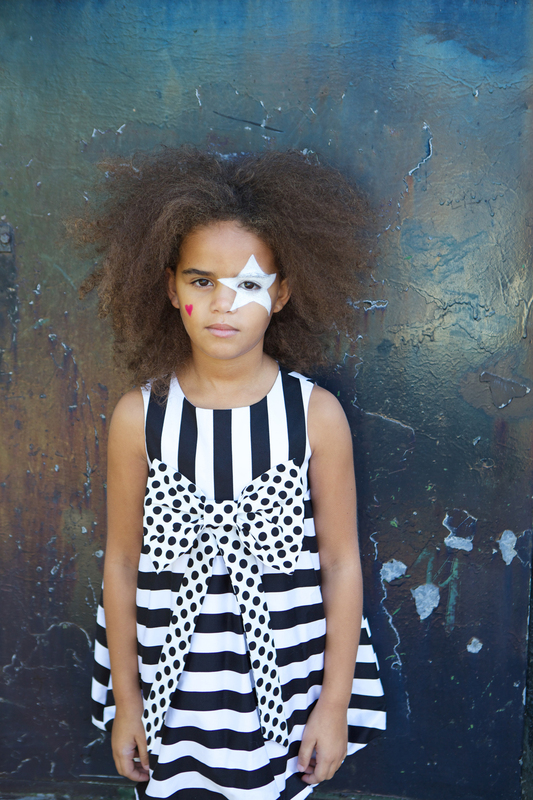 Little Flea is a directory of all the best, most interesting, cool and innovative kids brands around. Collated all in one place Little Flea is like a kind of curated Google that is especially for when you are looking for a hard to find, a slightly unusual company or brand. If you are a brand then you should be on it, and if you are a customer its a great place to explore. 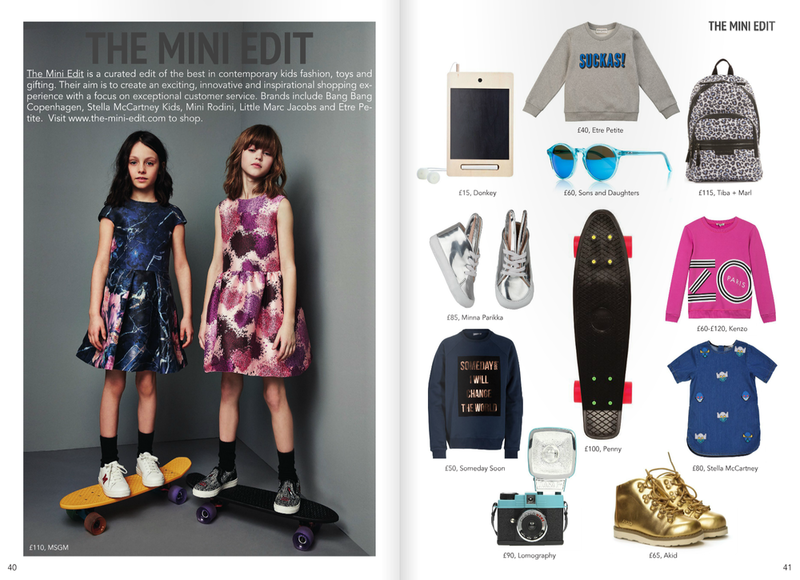 And their Christmas Gift Guide is out now. WHY WAS IT CREATED: When my children were little I used to trawl the internet trying to find exciting brands, products and services that were a little bit different. Clothing that was unique and not mass produced, partyware that was exciting and new or interiors that got me inspired. I think coming from a fashion background drove me to search out independents that had something different to offer from the high street. I was fed up with the cutesy and twee and wanted to find the cool and the rad instead! That inspired me to create Little Flea. I thought that my daily obsession of searching the web could be beneficial to other parents out there. I wanted to create somewhere you could go that would always have exciting products. A one-stop directory for like minded fashion conscious parents that want beautiful things for the little people in their life. We only feature brands that we love and that offer products and services that are unique, exciting and original. Since launching Little Flea, i have become passionate about supporting these amazing brands that are more often than not family run small businesses. Little Flea has become a little family! Little Flea is a one stop directory bringing you the most awesome things for the little people in your life. It was created out of a need for something more inspiring. The unique, the interesting, the style savvy - that's what was missing and that's why Little Flea was born. We feature independent brands from across the world that are working their butts off to create cool and contemporary clothing, accessories, interiors, toys and party-ware. 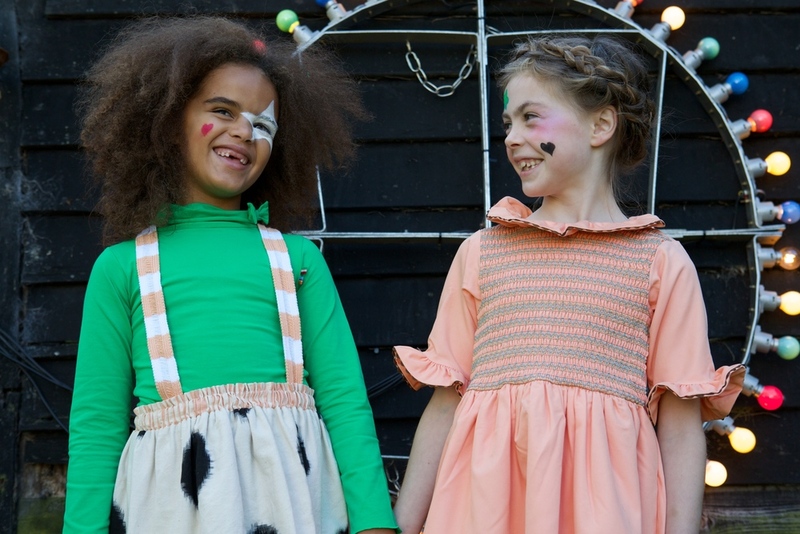 We also feature independent children's shops from around the UK that all sell awesome goodies for your kids. Alongside our directory, Little Flea also has a blog where we feature lots of trend news, posts about things and people we love and occasional DIY projects. 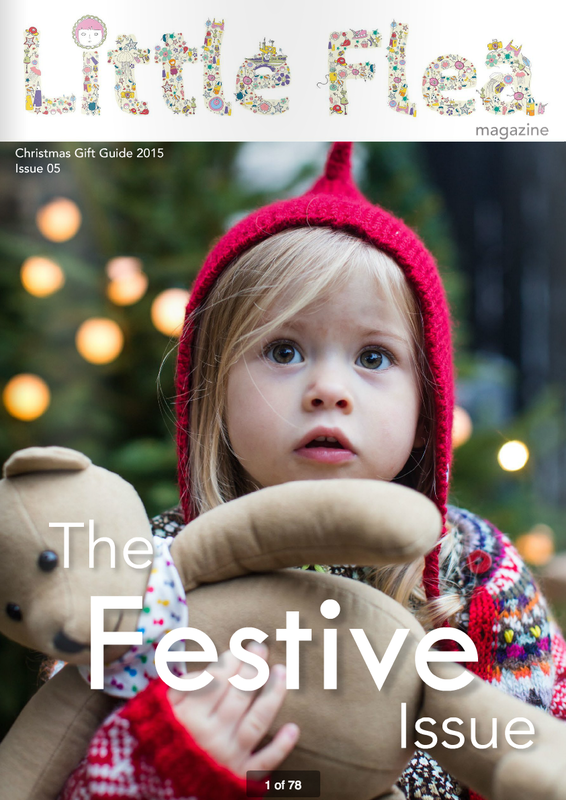 We also publish a bi-annual magazine and Christmas gift guide where we feature interviews, fashion shoots and trend pages to give our readers a fantastic insight into the new seasons collections and the latest news from our brands.